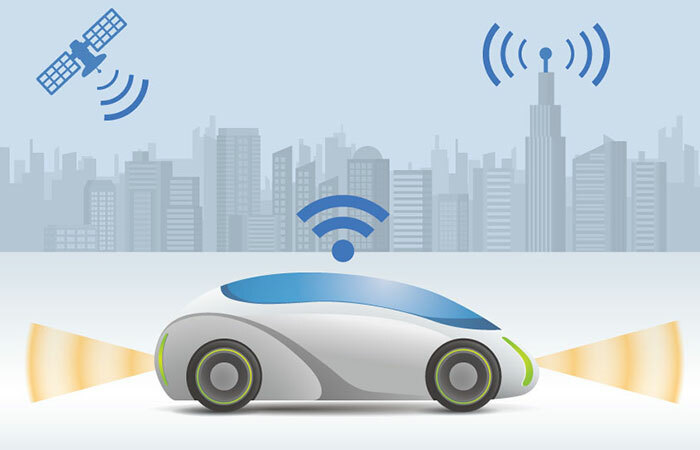 FPF commends the FTC and NHTSA for working together to host a public workshop focused on privacy and security issues related to connected vehicles. It is a valuable opportunity to expand the dialogue among regulators, industry, and advocates regarding expectations for consumer privacy in a rapidly evolving field. As the automotive sector becomes more data-intensive, conversations of this kind are vital for fostering informed and constructive consumer protections. We look forward to participating in the workshop. Below, we highlight several items for consideration by the agencies and for the workshop. recognize that this technological shift will have impacts beyond the automotive sector, particularly in the insurance and credit industries. A cohosted workshop by NHTSA and the FTC is an important step in enabling advocates, industry, and consumers to build an understanding of the regulatory landscape of this rapidly evolving sector. We commend the agencies for working together, and we look forward to participating in the beginning of this dialogue around an emerging field. An academic paper, Shades of Gray: Seeing the Full Spectrum of Practical Data De-identification, which suggests that rather than treat personal data as a black or white dichotomy, policymakers should view data in various shades of gray; and provides guidance on where to place important legal and technical boundaries between categories of identifiability, available at http://digitalcommons.law.scu.edu/lawreview/vol56/iss3/3. Hosting stakeholder convenings with carmakers, suppliers and technology leaders to advance the conversation around the management and use of personal information across the connected vehicle ecosystem. These events include a roundtable on data and the future of mobilityin Silicon Valley and a conversation on privacy and the connected vehicle in Detroit. Our analyses are based on our own research, as well as interactions with members of industry, academics, advocates, and regulators.